When your fridge starts to leak, don’t immediately reach for the phone and call out an engineer. Sometimes the problem will be a minor one that can be sorted with a few nifty tricks. What’s more, it’ll save you a bit of cash. Let’s troubleshoot and see what the issue could be. The condensed water that forms on the back of the fridge when it is opened collects and then passes through a hole at the bottom, where it moves into an evaporation tray. You should take a look at the plug hole to ensure that there is no food or debris blocking it up. Check out the drain tube on the back of the fridge also. This takes water to the evaporation tray, and in some cases this could be dislodged, causing the water to collect on the floor. Simply realign the tube above the tray so that the water drains into it correctly. 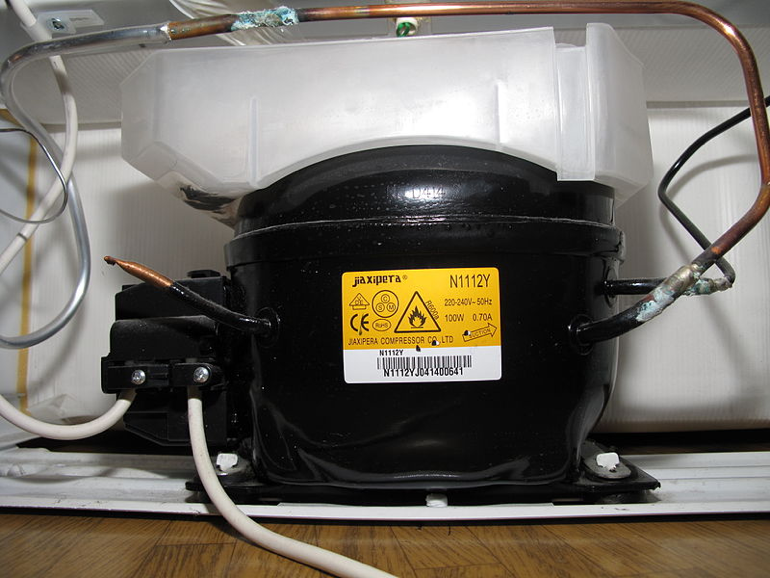 According to https://www.homeadvisor.com/r/how-to-fix-a-leaking-fridge/, you should also check your defrost drain, as it might be clogged, leading to an overflow. In addition, check your fridge’s ice-maker for leaks. The water tube to the ice-maker can, on occasion, come loose, and this allows water into the freezer which can then end up on the floor. This isn’t really a leak at all, but a build-up of condensation that leads to a pool of water on the floor. A faulty seal is the cause, which means the fridge isn’t properly shut and so has to work harder to keep things cool. 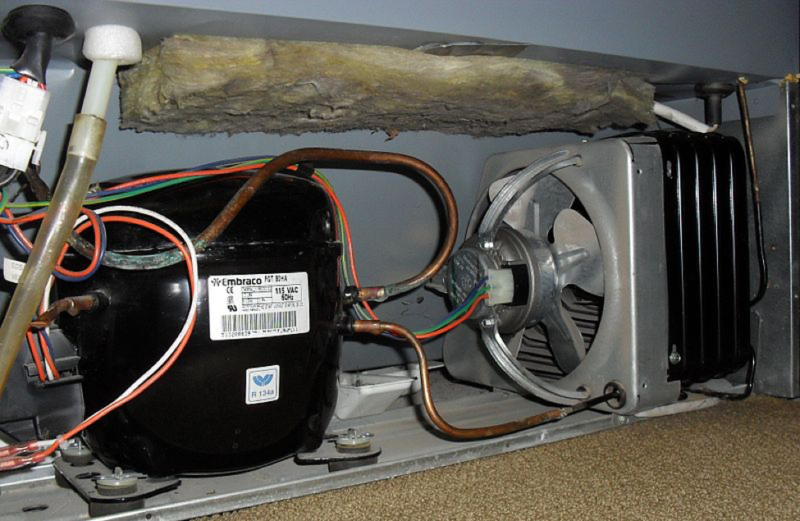 As a result, condensation builds up on the coils which then ends up on the floor. If you have a glass door refrigerator, like the ones sold at https://www.fridgefreezerdirect.co.uk/glass-door-refrigeration, you’ll be able to see this when the door is shut. The seal needs to be checked to ensure the fridge is closing correctly. If it is not, then you might need to apply some lubricant such as petroleum jelly to the seal, or in a worst-case scenario change the gaskets. Also make sure that the fridge tilts slightly to the rear, as a fridge that leans forward can compromise the door seal. If all else fails and you still can’t find the source of the leak, it is probably best to call out a professional. Prev And the most popular Chinese dishes ordered in the restaurant are.